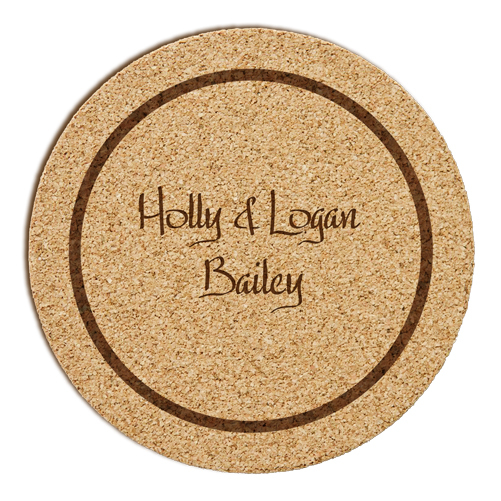 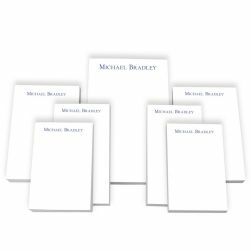 The Mystique Cork Coaster includes a set of six, absorbent cork coasters (4" round x 1/8" thick). 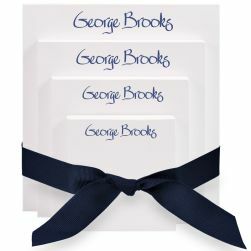 Your two lines of personalization, in a choice of 4 exclusive fonts, is displayed within a solid, circular border. 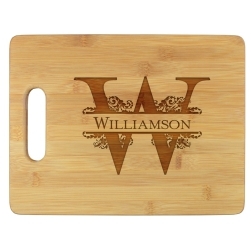 We will engrave your personalization and the border artwork with expert precision. These flexible coasters are long-lasting.